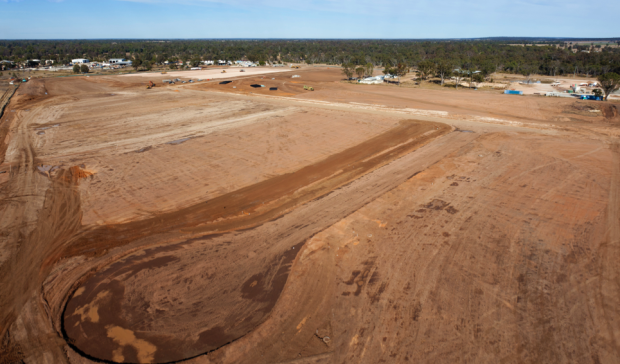 “With registrations increasing so too have volume of lot sales, with sales across South East Queensland totalling 8,971 during the year to September 2014, which represents an increase of 27 per cent over the 12 months,” Ms Rader said. “We are experiencing strong demand particularly for product with approvals in place and there’s definitely renewed confidence in the market,” Mr Creevey said. Mr Williams said in general there are a small number of projects with 50 plus allotments. Ms Rader said Ipswich City was the most active region in SEQ with respect to development applications and approvals, due to a combination of factors including the availability of greenfield development suitable land as well as improved market appetite for completed house and land product. “This is ahead of all other locations in Queensland, including Brisbane which yielded 2,098 transactions,” she said. Ms Rader said lot approvals across the Sunshine Coast have rebounded in the year to September 2014 to 1,195 lots, up from 701 lots through the 2013 period. “This represents 66 projects across the region with five large scale projects (50 plus lots) contributing 944 lots,” she said. Ms Rader said Redland City has seen a substantial jump of 247 per cent in vacant land approvals for the year ended September 2014.